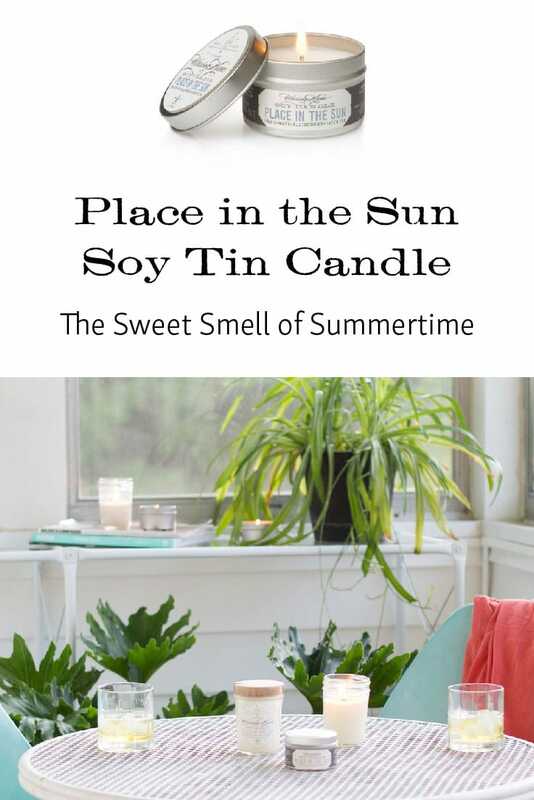 Enjoy the sweetness of summer with a Place in the Sun Soy Tin Candle. Crafted with pure waxes and natural fragrance oils to give your home a sweet, sunny fragrance. A perfect candle for those who love sweet fruit, refreshing tea, and warm coastal mornings. 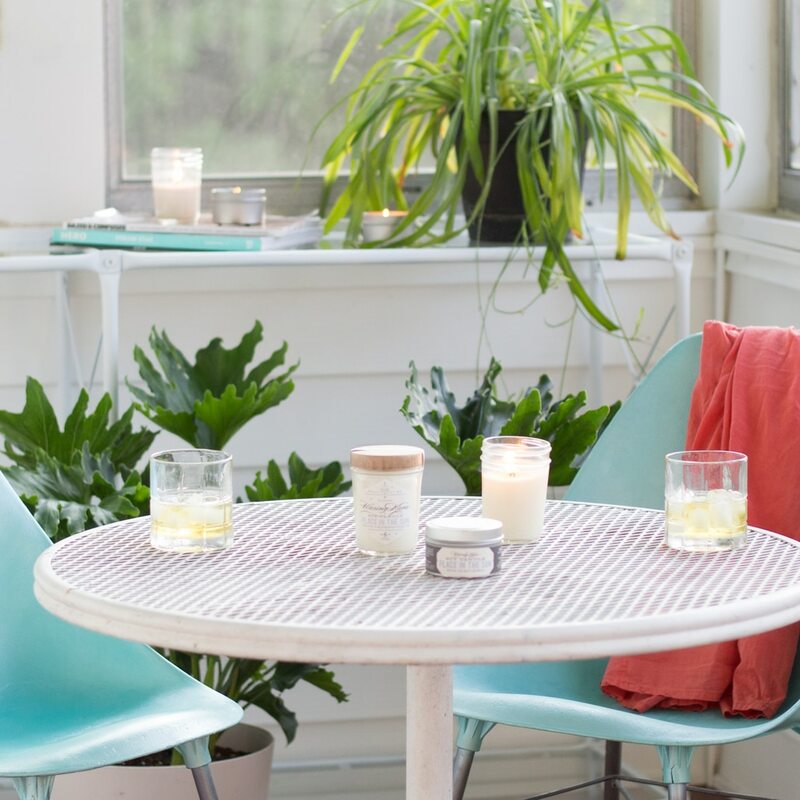 Our Place in the Sun Soy Tin Candle will remind you of enjoying a tall glass of sweet tea on a hot summer day, lounging on the porch swing without a care in the world. Eastern Shore fruits and berries add the perfect kiss of sweetness to this summertime favorite. Blended with soy and beeswaxes for a long-lasting burn and perfumed with natural fragrance and essential oils.